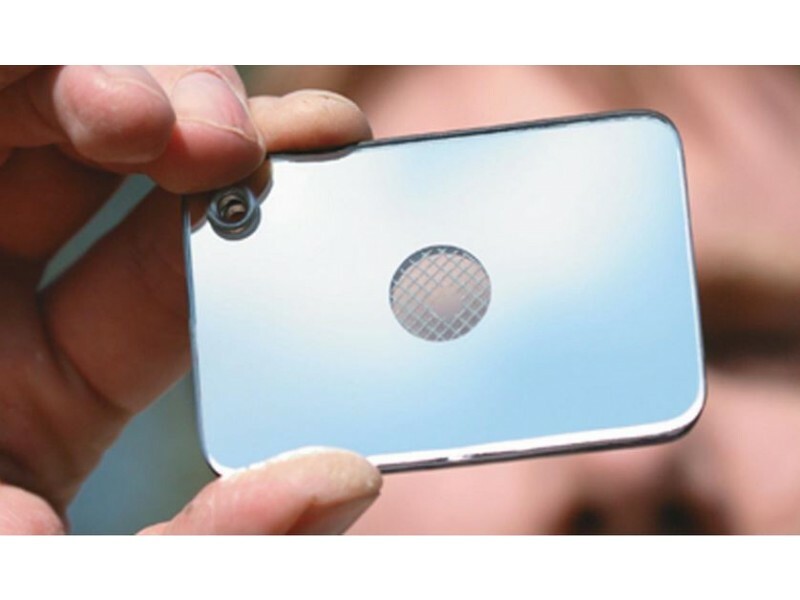 • Smaller than a business card and weighing only 2 oz. 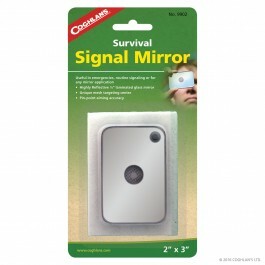 Coghlan's Survival Signal Mirror is an essential tool for any survival kit. 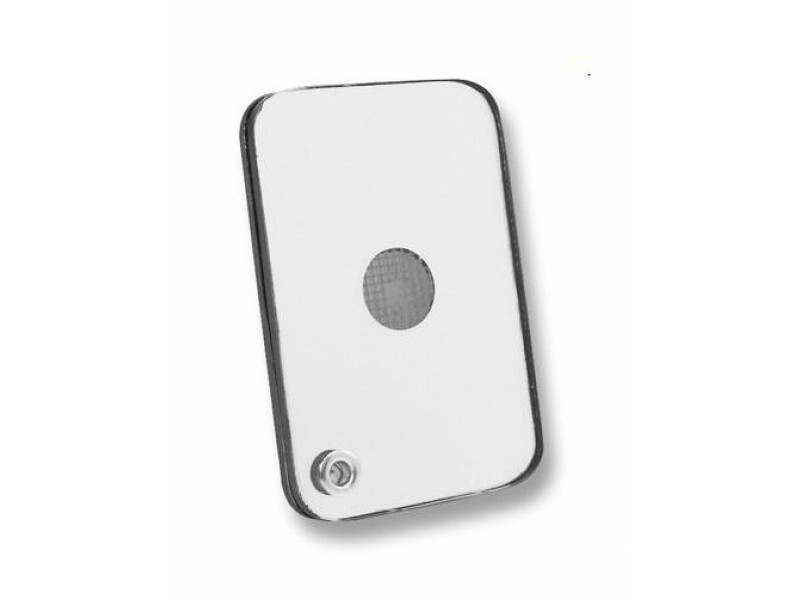 The small size of 2x3 inches and only 2 ounces makes it ideal to pack in any backpack, survival kit or prepper bag. High-quality laminated glass mirror is virtually distortion free and it providing the best light reflectivity available. 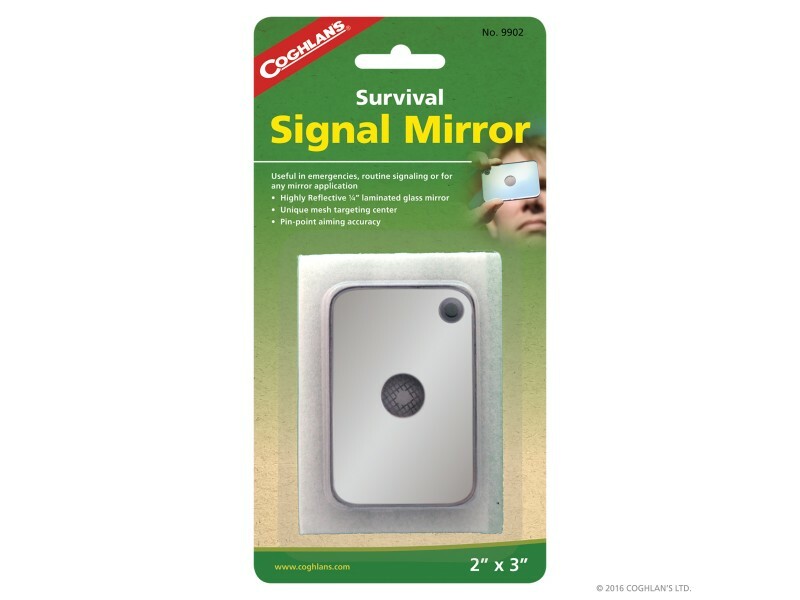 Be prepared for any emergency with Coghlans Survival Signal Mirror.